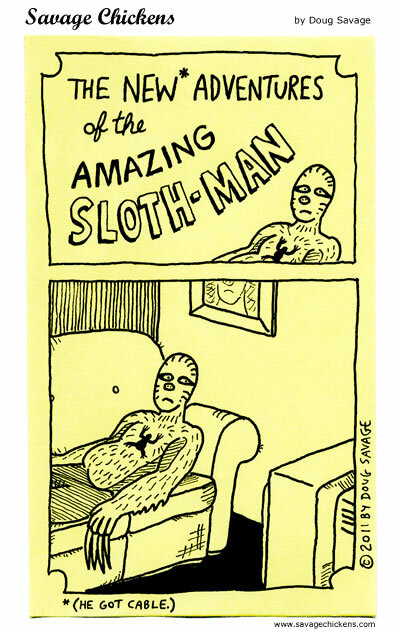 Currently viewing the tag: "Sloth"
Dedicated to reader Slothman. 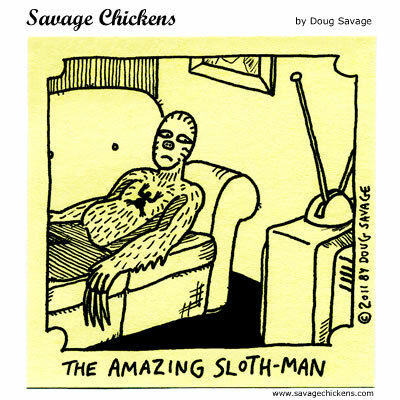 Here is the original cartoon. 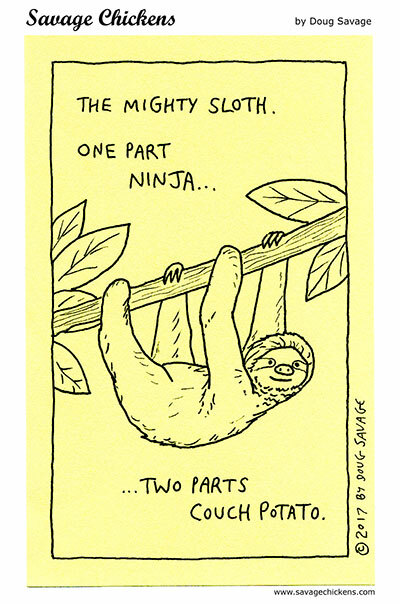 Dedicated to caile-girl, who asked for a cartoon about sloths.